Love this. 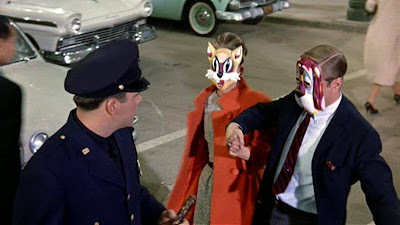 Holly and Fred with dime store masks would be a good costume too! Happy Halloween and Day of the Dead!!! My favorite holidays. I should have done that for Halloween... drat!